Here at Riddles and Answers, we have such a vast collection of riddles for kids..literally any child riddle in every category imaginable. 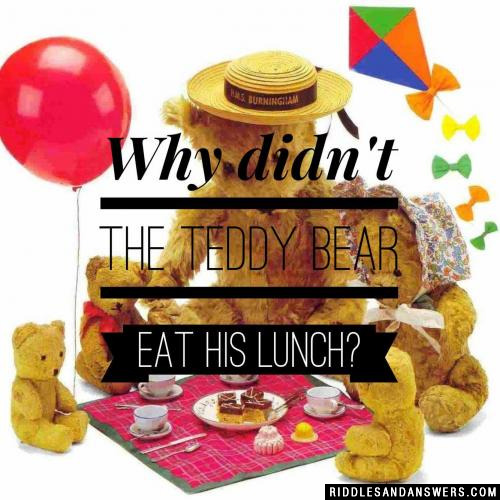 One of the categories you could be searching for for riddles for children is toy riddles. Our staff has compiled an impressive collection of toy riddles including some of the best toy riddles on the web! As I am a toy. If you said doll , I would guess you are pretty good at this riddle solving thing! 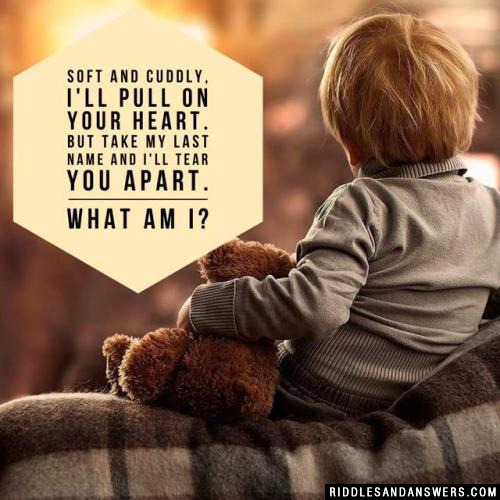 Try out our toy riddles below and feel free to share some of your favorite toy riddles with us at the bottom of this page. We pride ourselves on having the biggest collections of riddles online and with your contributions to the site, it only makes it that much better for everyone! Happy solving! Whats a zombies favorite toy? How does an Eskimo fix his broken toys? I am a toy that Jewish children play with. You spin me like a top. I have Hebrew letters on each side. What am I? What do you call it when a giraffe swallows a toy jet? A plane in the neck. I'm fat and I'm round and I cause much joy, I'm often a dogs favorite toy. What am I? I am a toy and can be any color. I make you and your friends jump up and down. Everyone stand on me and bounce! What am I? Hands she has but does not hold, teeth she has but does not bite, feet she has but they are cold, eyes she has but without sight. Who is she? What is an Iguanodon's favorite playground toy? Can you come up with a cool, funny or clever Toy Riddles of your own? Post it below (without the answer) to see if you can stump our users.